Why Enroll In Edwards Health Care Services? Once you are ready to get started, our team of dedicated professionals will walk you through every step of the enrollment process. Our team will work with you, your physician and your insurance company to ensure you’re comfortable and informed about our processes and procedures. Once you have enrolled, EHCS will verify your insurance benefits and obtain a prescription from your physician – if needed. 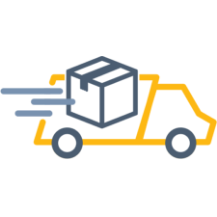 Within two business days, we will contact you to process your order and have it delivered directly to your door. We handle all the necessary paperwork on your behalf to obtain your order quick and hassle free! Edwards Health Care Services participates with most major commercial insurance carriers, more than 40 Medicaid programs nationally, and is an approved supplier for traditional Medicare. We strive to partner with new carriers every day to ensure we are meeting the needs across the nation. Our registration and enrollment process typically takes less than 15 minutes. It’s designed to be quick and simple so you can start your myEHCS experience that much faster! Your doctor’s name, office phone number and the date of your last visit. 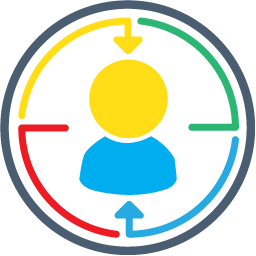 Creating an account stores all your information in our system allowing you and our team easy access when needed. You can log in anytime to update your information, re-order or understand your account layout. Why do I have to create a password? A password keeps your account safe and guarantees that only you can access your account and make any necessary changes. 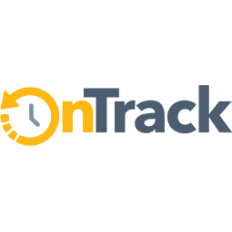 OnTrack is EHCS’s automatic shipment process. We know that some customers need to re-order supplies monthly, and to ensure you stay on track, your supplies automatically. Still Wondering if EHCS Is right For You?